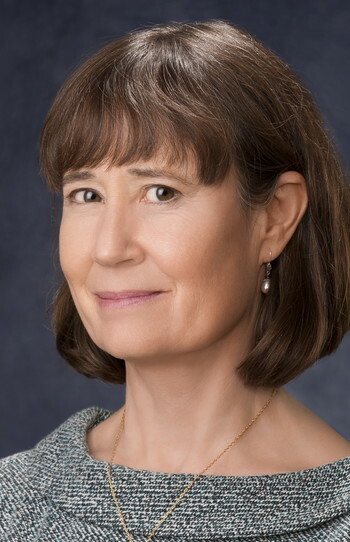 Sarah Cox is a journalist who specializes in energy and environmental issues. 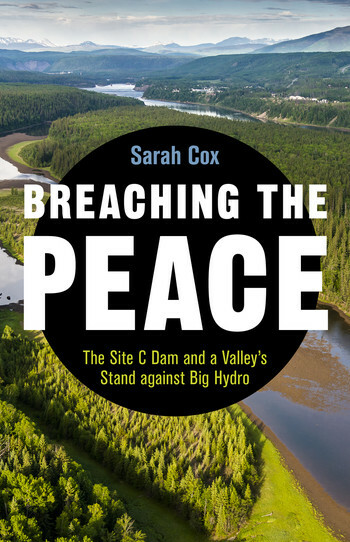 Breaching the Peace: The Site C Dam and a Valley’s Stand against Big Hydro is her first book. Cox has won two Western Magazine Awards and a Vancouver Press Club Award. 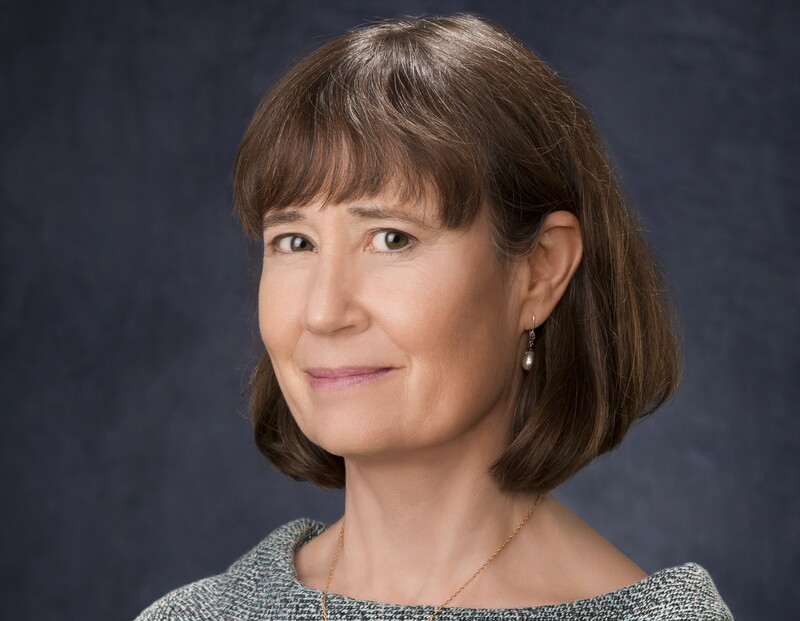 Her work has appeared in numerous magazines, online publications, and provincial and national newspapers, including the Vancouver Sun and Ottawa Citizen. Sarah is a staff reporter for The Narwhal, covering energy and environmental issues. She lives in Victoria. "With beautiful writing and compelling storytelling, Sarah Cox brings us to the Indigenous territories and backyards of farmers on the frontlines of the fight to stop the construction of a hydroelectric dam in northern British Columbia. Breaching the Peace explores some of Canada’s most critical contemporary issues — climate change, renewable energy, Indigenous issues, and property rights. Cox elevates this story by taking readers around the globe, from Brazil to Ukraine to China, where other hydroelectric dams have deeply impacted communities. This is the gripping and extraordinary story of a community resisting a powerful Crown corporation to protect the Peace Valley."